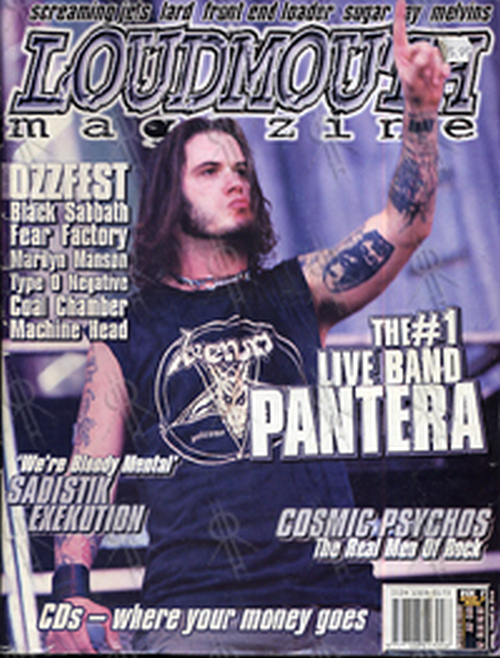 Also Features Ozzfest 1997, Sadistik Exekution, Cosmic Psychos, Screaming Jets, Lard, Front End Loader, Sugar Ray, Melvins. Full Colour, Glossy Pages. 11.5″ x 8.25″ In Size. 88 Pages.